Unoisetion Cavitation 40K For Body Slimming. 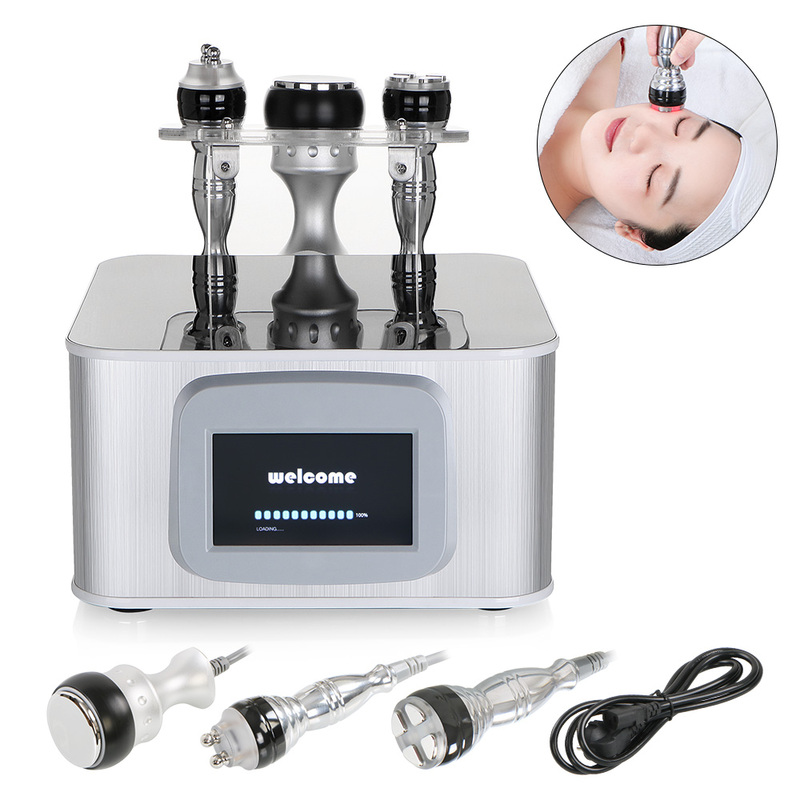 Quadrupole 3D RF Head For Body And Face Care. Bipolar 3D RF Head For Face And Eye. unoisetion strong sound wave of 40000HZ may be emitted to vibrate fat cells at top speed and produce numerous vacuum air pockets inside and outside the fat cells, use on belly and body, etc. Facial RF head capacitive coupling electrode is used for transmitting radio-wave energy and generating an electric field for entering into subcutaneous tissue through the skin surface. Use on face, belly, tighten and whiten skin etc.